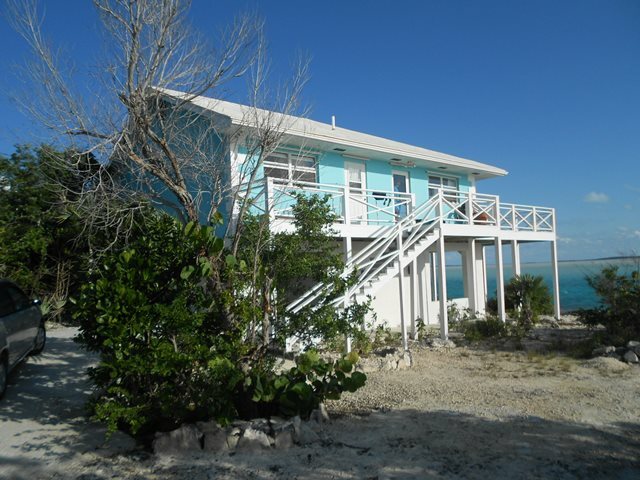 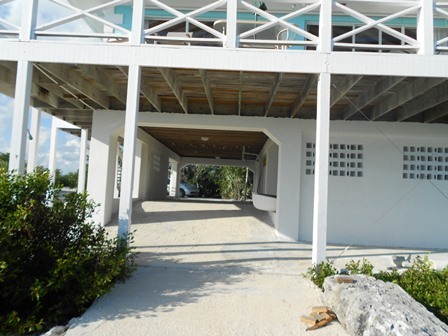 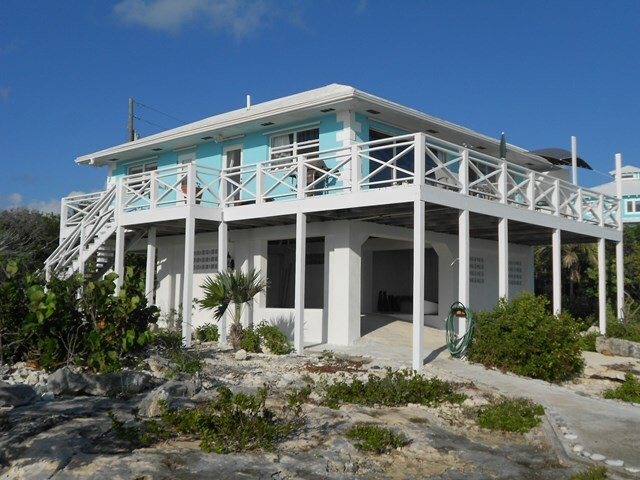 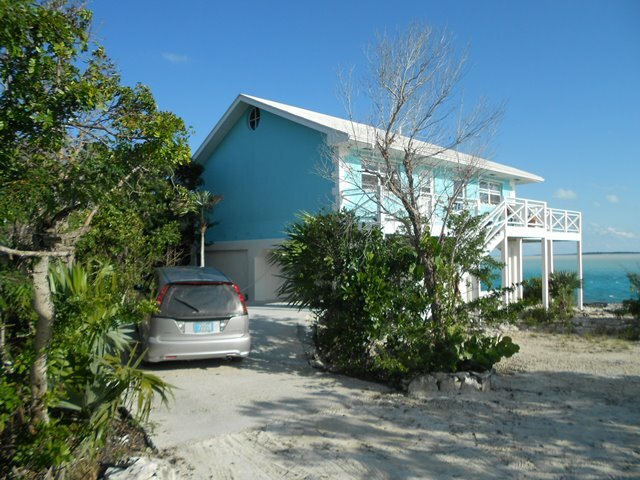 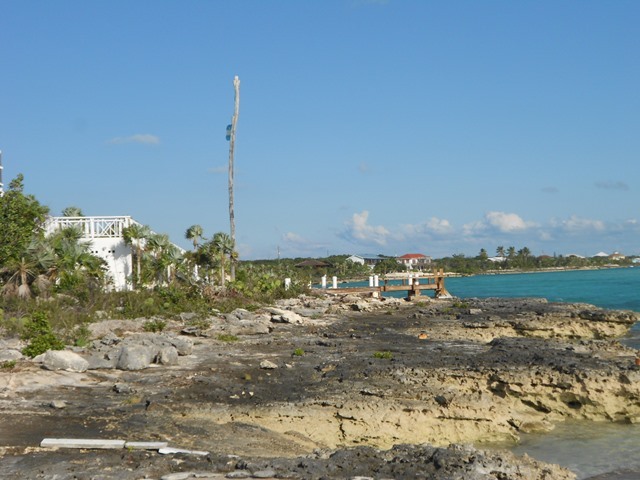 2 Bed 2 bath water front home with loft, that can be an extra bedroom or recreation space in Bahama Sound 11West was built in 2005. 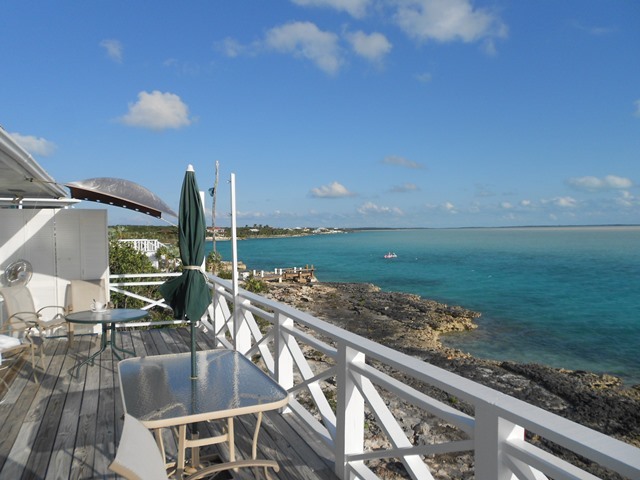 Enjoy breathtaking sunsets from the deck. 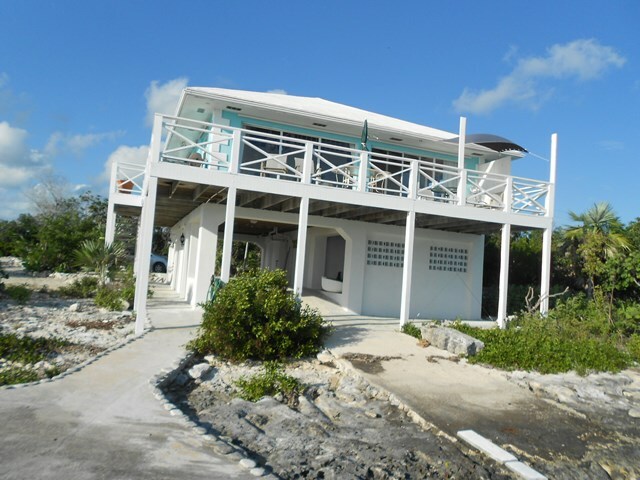 Great for a home away from home or a home owner looking for relaxation after a busy day. 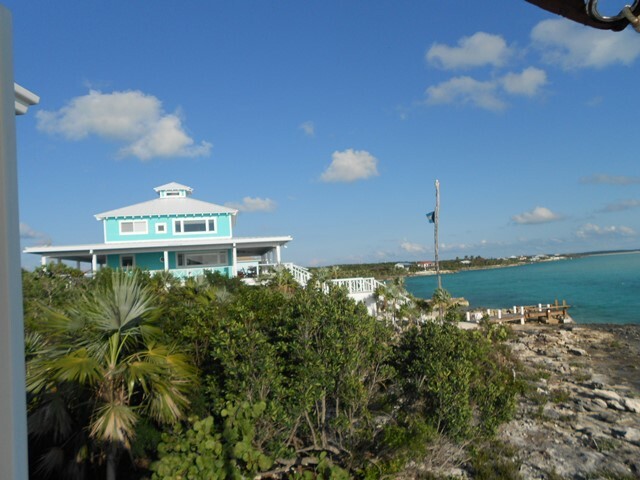 Enjoy kayaking, bonefishing and sea shell collecting on low tide. 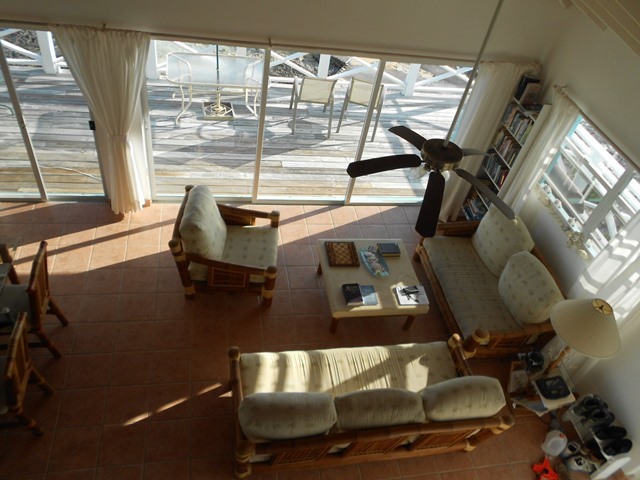 City water connection, hurricane proof shutters, split a/c units, ceiling fans, washer, ceramic tiles throughout, large storage space downstairs.